Women are more often victims when compared to men, but when it comes to false allegations, men are more prey to it. 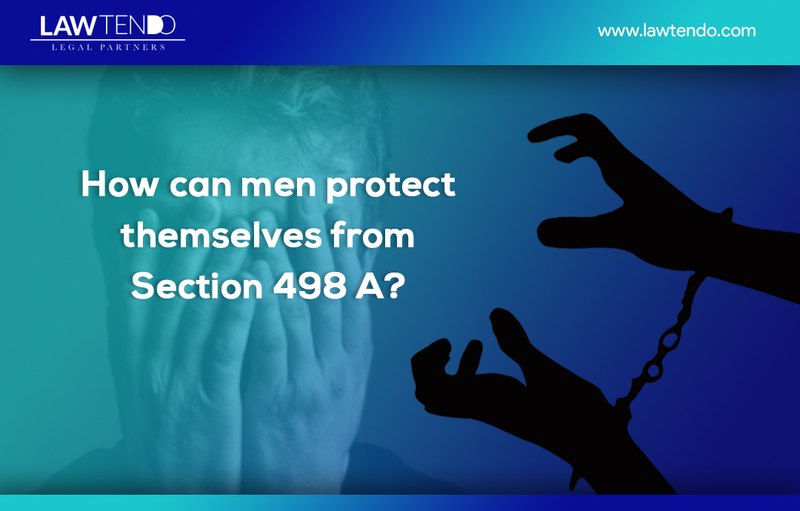 Section 498a is made to protect the women who actually face troubles from husband & his family, but increasingly, the number of innocent men & their families tortured through this law has been seen. With so many cases coming up under this section, it’s alarming to see the rate at which false allegations are rising, after the fallout of marriage. With the growing crime rate against women in India, and the laws in place, there is still a growing concern to protect men from being harassed against the laws meant to protect women. Frivolous false 498A cases have put innocent people behind the bars as the law is highly in favor of women in India. Many cases have already come up when it was found by the courts that a woman filed a false 498A case against her husband as a way to harass him and malign his image. If you find yourself in the following situation, please contact Lawtendo. Supreme Court of India has recently issued a new set of directions to prevent the misuse of Section 498A of the Indian Penal Code. In every district, one or more Family Welfare Committees be constituted by the District Legal Services Authorities preferably comprising of three members. The Committees may be constituted out of paralegal volunteers/social workers/retired persons/wives of working officers/other citizens who may be found suitable and willing. The Committee members will not be called as witnesses. 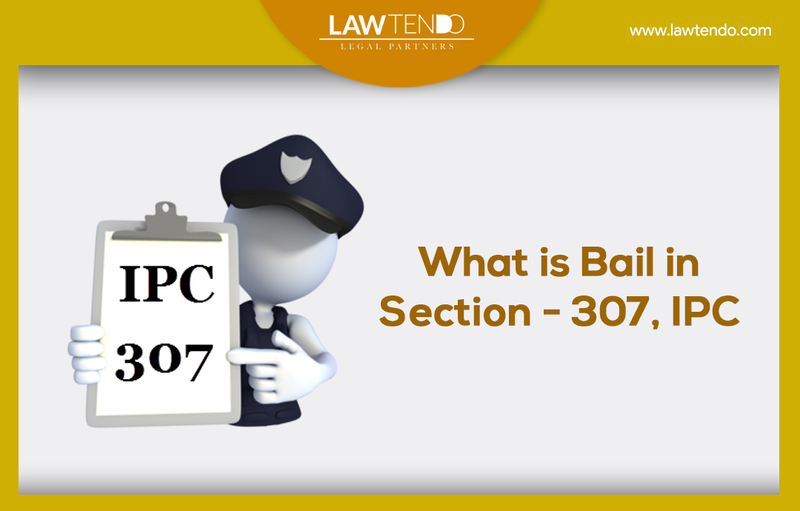 Every complaint under Section 498A received by the police or the Magistrate be referred to and looked into by such committee. Such a committee may have interaction with the parties personally or by means of telephone or any other mode of communication including electronic communication. Report of such committee is given to the Authority by whom the complaint is referred to it latest within one month from the date of receipt of the complaint. The committee may give its brief report about the factual aspects and its opinion on the matter. Till report of the committee is received, no arrest should normally be affected. The report may be then considered by the Investigating Officer or the Magistrate on its own merit. Members of the committee may be given such basic minimum training as may be considered necessary by the Legal Services Authority from time to time. The Members of the committee may be given such honorarium as may be considered viable. It will be open to the District and Sessions Judge to utilize the cost fund wherever considered necessary and proper. 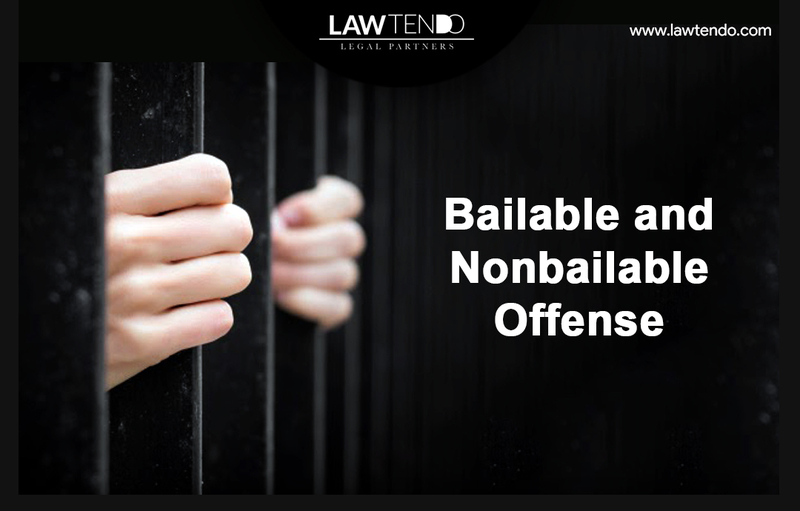 Personal appearance of all family members and particularly outstation members may not be required and the trial court ought to grant exemption from the personal appearance or permit appearance by video conferencing without adversely affecting the progress of the trial. 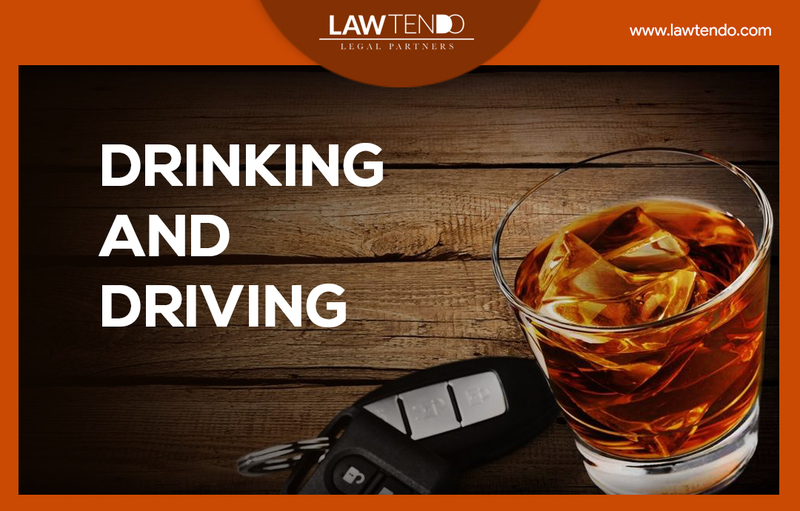 These directions will not apply to the offenses involving tangible physical injuries or death. For any help, contact us at www.lawtendo.com. We’re here to help you with some of the best lawyers in the field.